What size shoes do these fit up to? KR does not specify but you should be safe up to a Men's 13. These are only available in the color as shown as advertised. 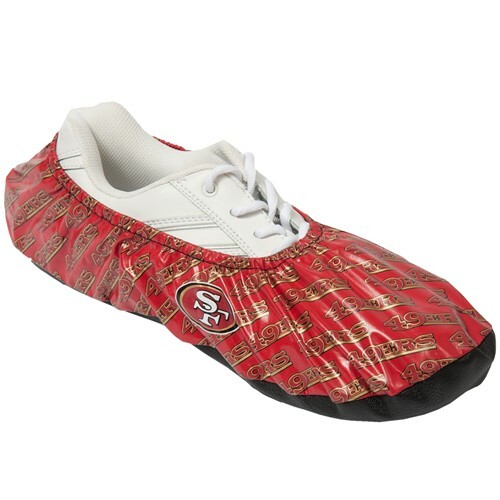 Due to the time it takes to produce the KR Strikeforce NFL San Francisco 49ers Shoe Covers ball it will ship in immediately. We cannot ship this ball outside the United States.